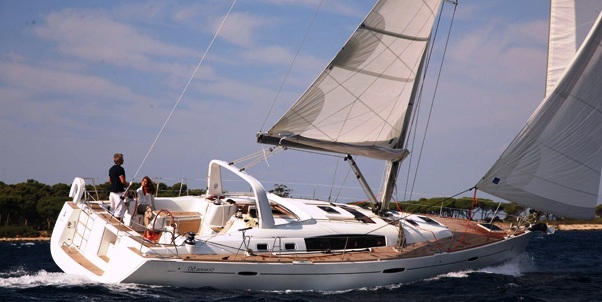 The Oceanis 50 is one of the finest sailing monohulls to choose in order to experience the Aegean islands. 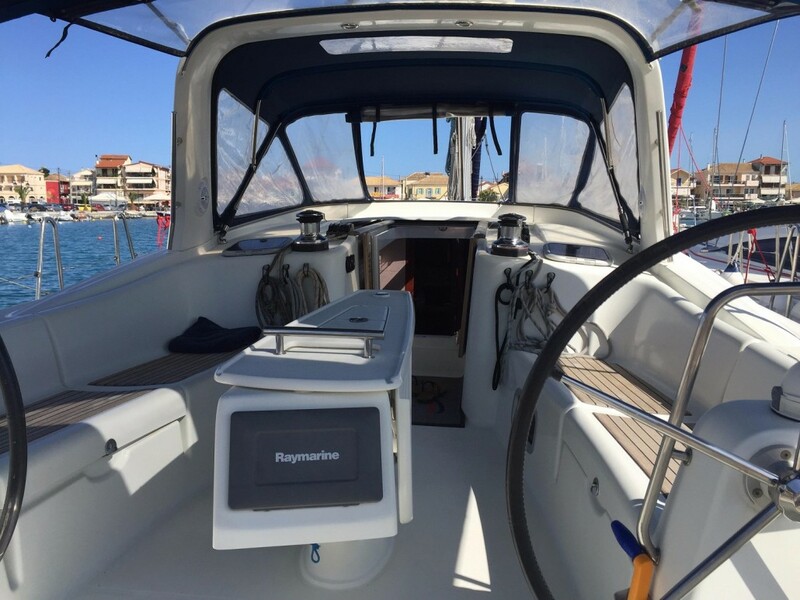 The Oceanis 50 combines striking lines and smart, sleek styling with incomparable Beneteau reliability, performance and comfort. 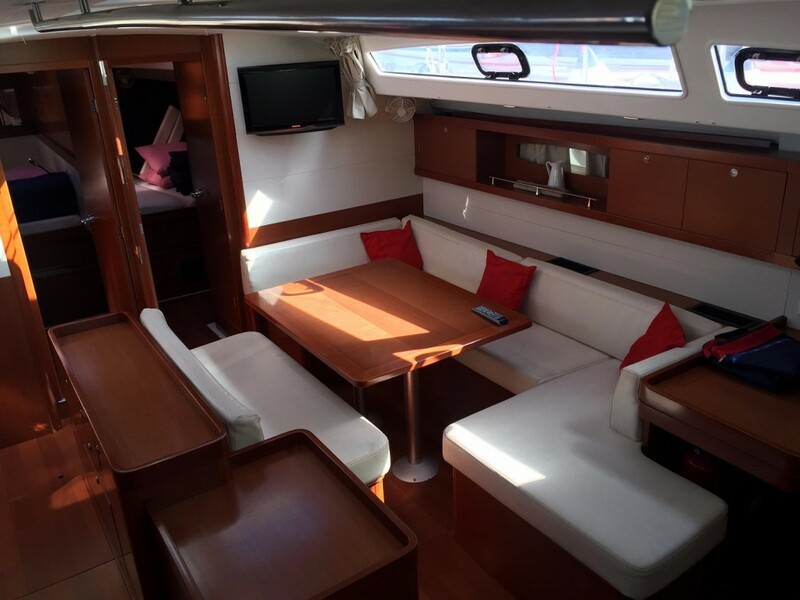 Promise is fully equipped with generator, airconditioning in all cabins, bowthruster, solar panels. Its four double cabins and large saloon area together with the forward single cabin can provide accommodation for up to 10 passengers. 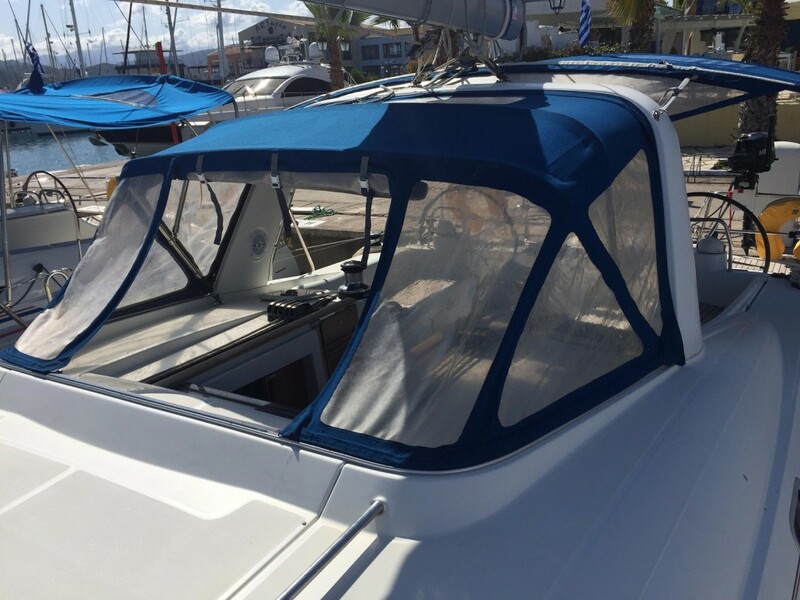 Interested in booking our Oceanis 50, please read our booking guide here.